... do you plan to wear that in public? Totally judging, btw. Got any pictures of one. 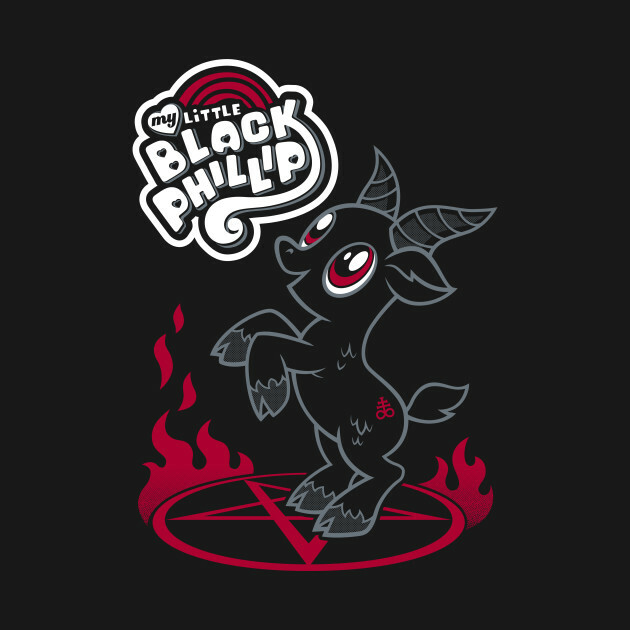 My beau would lose his s**t if I could find him a my little black Philip jersey. A German company made them a couple years back in limited quantities. Searching for "paintballismagic" turns up a few results.